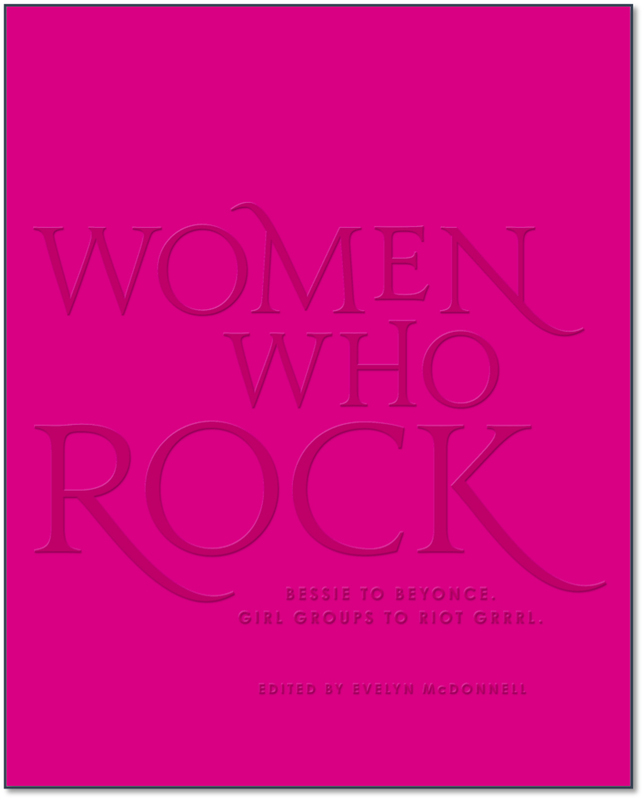 My Longreads piece on the Rock’n’Roll Hall of Fame and other perpetrators of gender inequity, “The Manhandling of Rock’n’Roll History,” seems to have hit a chord (so to speak). Future Rock Legends, THE watchdog site for the Rock Hall, published an article about it. And I did a really fun interview with Who Cares About the Rock Hall?, a podcast by comedians Joe Kwaczala and Kristen Studard. There’s been a lot of reminiscing about The Village Voice. I contributed to two pieces: The New York Times Popcast podcast, and Billboard‘s roundup of writers remembering their first Voice pieces. I have always celebrated the work of the New Journalists of the 1960s as having reinvigorated reporting, rather than circumventing it. Unfortunately, as recent scandals involving Gay Talese and Rolling Stone have shown, there can be a thin line between gonzo style and old-fashioned tabloid sensationalism. I recently commented on these ethical issues for The Washington Post and Salon. I just found out that Bust magazine featured Grrrls On Film online. I heart Bust! Los Angeles Magazine named Grrrls on Film one of 8 Awesome Things To Do This Weekend.